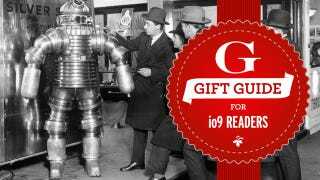 What would you get an io9 reader for the holidays? Our sister site Gawker wants to know what to get for their science-loving, geeky friends. Now you can tell them!